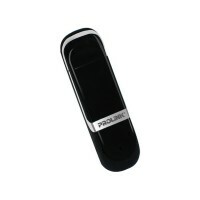 3.75G USB HSUPA Modem. USB 2.0 Type. Micro SD supported up to 16GB.